Activated charcoal acts like the best vacuum you’ve ever heard of: it absorbs excess oil and it cleanses the pores in mere minutes. You can use it alone or mix it with even more detoxifying ingredients, like in this DIY detox cleansing grains + mask recipe. Using natural eyeliner is so worth it! There’s no reason to put harmful chemicals around the delicate eye area when you can easily whip up a natural version using activated charcoal, aloe vera, and coconut oil. Get the recipe from The Coconut Mama. 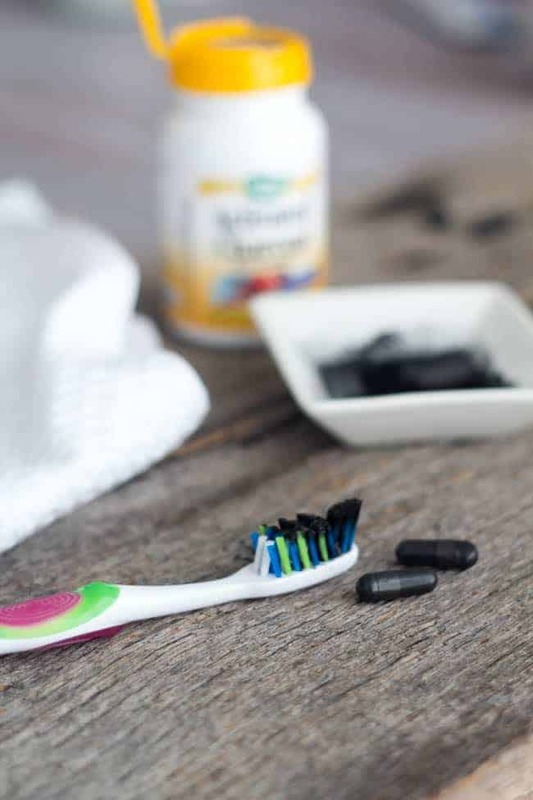 This may sound counter-intuitive, but yes, black activated charcoal will make your teeth whiter! Making teeth-whitening paste is as easy as mixing the powder with some water and dabbing it onto your teeth. It works by changing the pH of the mouth and it should be used 2-3 times a week for best results. 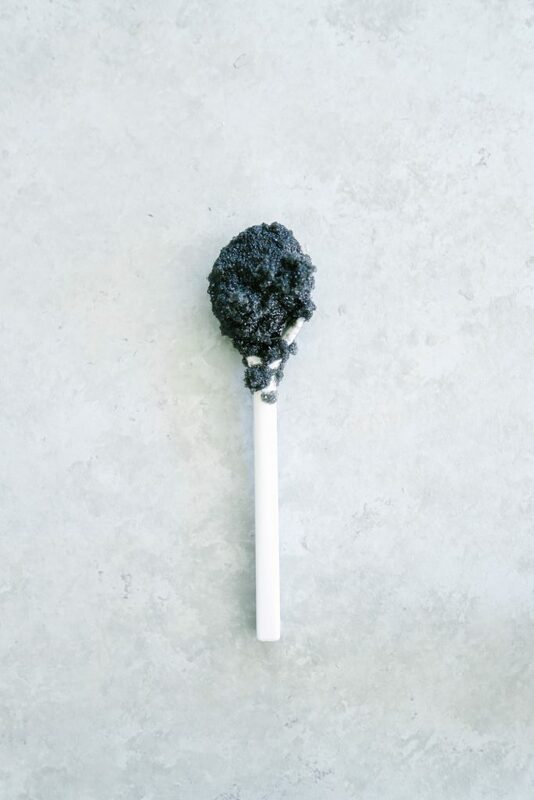 Gently exfoliate your face once or twice a week with this activated charcoal scrub from Live Simply. It will leave your skin feeling clean and refreshed, like you just walked out of a spa. 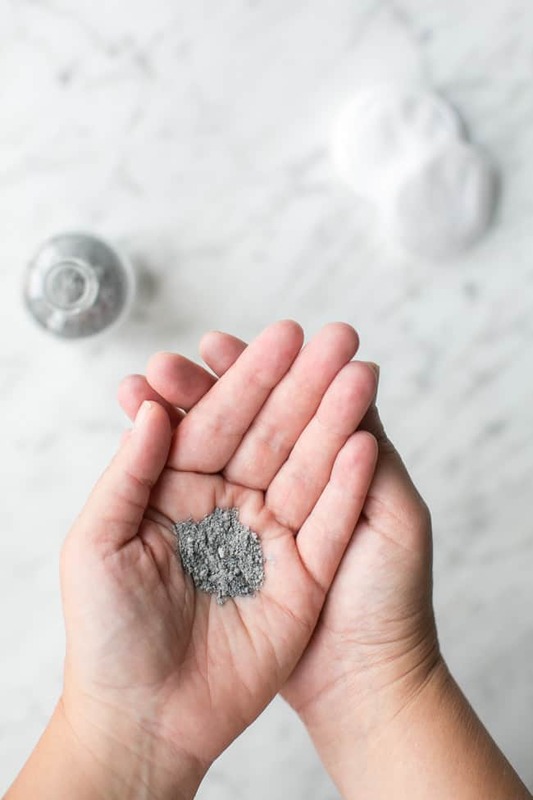 While activated charcoal can pull out the dirt in your skin, it can also pull out the itch-causing toxins from mosquito and bee bites. Try this black salve recipe and cover with a bandage, because it can be a little messy. You can also make a calamine lotion with similar effects–essential oils make it smell lovely! 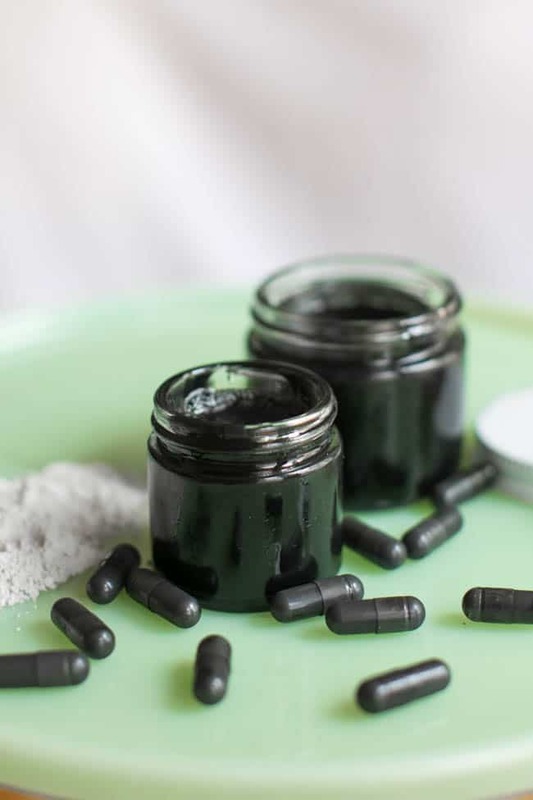 Acne-prone skin will love this homemade activated charcoal face mask from the Free People blog. It can be used topically or on the entire face, sucking the toxins out of the skin and helping to get it clearer faster. Activated charcoal soap can be used on your entire body and even on your face. It’s exfoliating, detoxifying and clarifying, without drying out the skin. Try this soap recipe with tea tree oil, which adds antifungal and antiseptic properties. Make your own cream deodorant by mixing 4 tablespoons of coconut oil with a combination of 2 teaspoons activated charcoal powder, 1/3 cup starch and 1/3 cup baking soda. It might be a little messy, but your armpits will thank you. Activated charcoal does wonders against bloating and gas, being an excellent absorbent of toxins from straight inside the stomach. All you have to do is add a couple of capsules to your morning smoothie–try our favorite recipe with blueberries and spinach. When taking activated charcoal, remember to drink more water than usual, as it can cause dehydration. Water will also help flush out the toxins easier and faster. If ancient Egyptians made their own mascara, why don’t we? 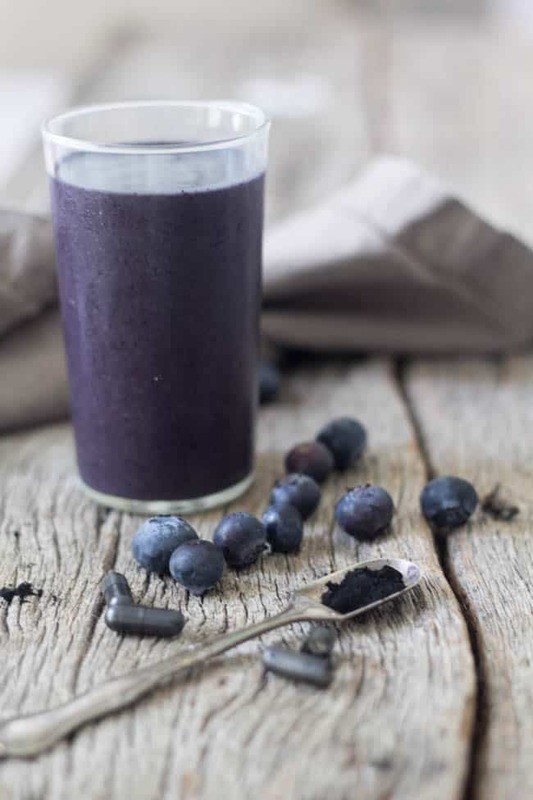 This recipe from Thank Your Body is as easy as mixing activated charcoal with coconut oil, aloe vera and beeswax and it will not just darken your lashes, but condition them too. Charcoal are basically made from carbon Organic chemical products are be used mostly in modern time but this is testing on skins and its result are be better. Impressive post! I didn’t know you could use it for make up! 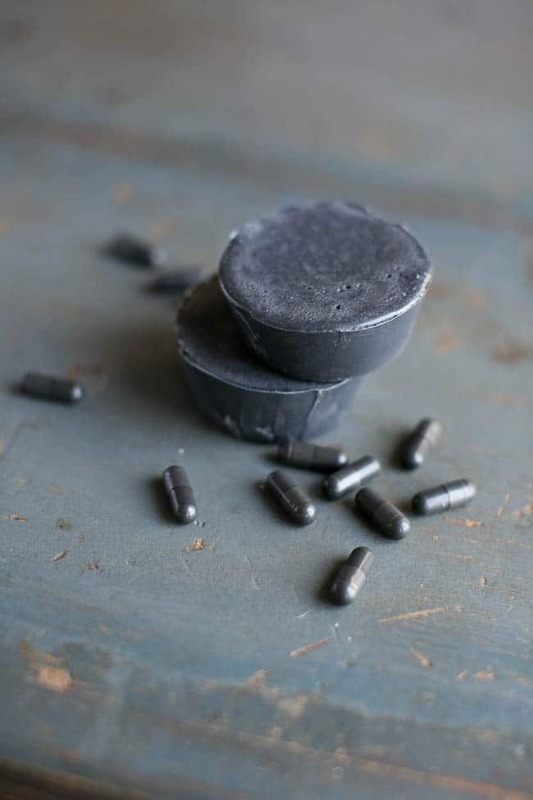 Activated charcoal has so many benefits that it’s hard to go over all of them in one post. I actually just finished putting together an infographic that outlines the most impressive health benefits of activated charcoal. Wow pretty impressive ! Will try it for sure ! 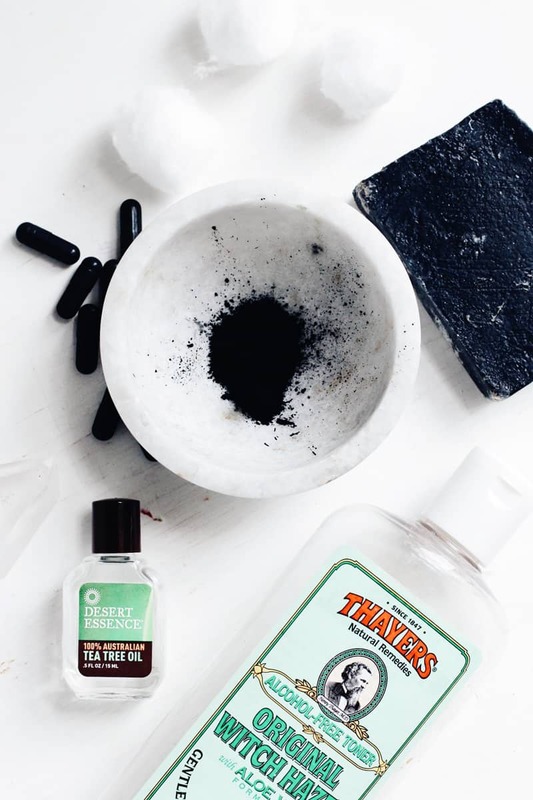 I am SO into products with activated charcoal right now – from my face wash to my toothpaste. Where do you buy activated charcoal on its own?